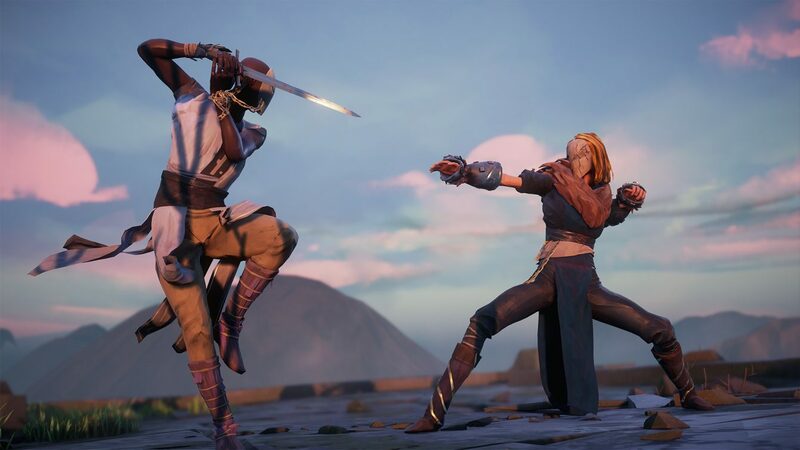 Martial-arts brawler Absolver got a double dose of news today with a game mechanics trailer and info about the collector's edition from Special Reserve Games. Today turned out to be a good day for those waiting for Devolver Digital’s Absovler. The close quarters combat action-adventure game is coming out soon, August 29, for the PC and PS4 and it’s not surprising that the team at Sloclap are ready to show off more of their project. For those participating in the open PC beta (and everyone else), there’s a new trailer showcasing in game weapons and powers. And for those who like tangible things, Special Reserve Games gave us a sneak peak at the limited edition of the game. For the informational video, Devolver detailed the so-called ‘tension shards’ that players use to change up their characters. These pieces act basically like experience points that can be filled for new abilities and weapons. For instance, you can use the shards to activate a power where you drain your opponent’s stamina. You can also use them to create weapons like swords and gauntlets. While these melee tools are great in dealing extra damage to your foe, there’s always the risk that you might be disarmed. You could find yourself guarding against your very own sword. 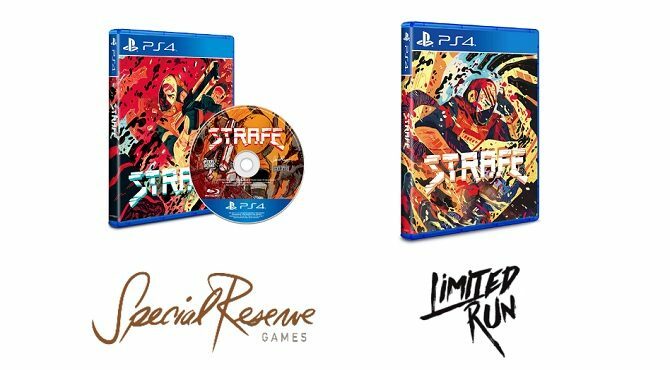 As for the collector’s edition, Special Reserve Games have put together a pretty impressive package for $74.99 USD. 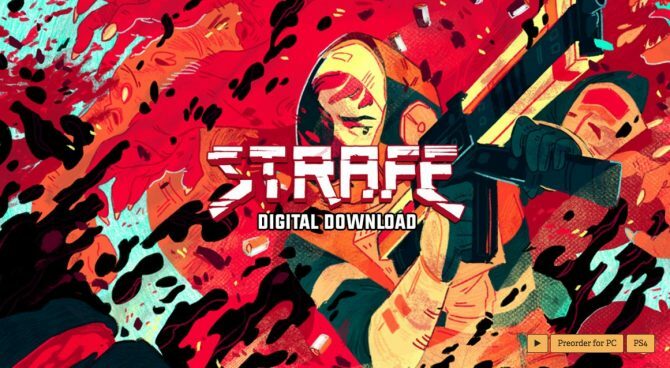 You can choose between a PC version (with Steam key) and a PS4 version. Both come with a statue of a mask (like ones worn by Prospects), an art book, stickers, and a piece of DLC. The batch for the two versions is only 3250 so if it strikes your fancy, order yours now before they’re gone. 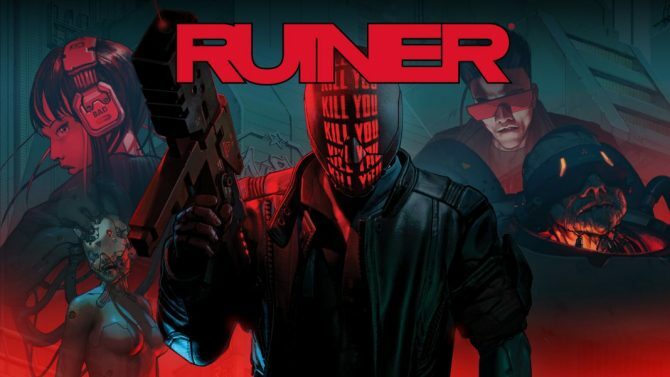 Special Reserve Games cancels its Ruiner PS4 physical release due to a new fee requirement by the ESRB for an additional rating on all physical releases.